Violinist SooBeen Lee has been called “Korea’s hottest violin prodigy” (Hancinema). She has already appeared as soloist with every major Korean orchestra, including the Seoul Philharmonic, Busan Philharmonic Orchestra and KBS (Korean Broadcasting System) Symphony Orchestra. Other distinctions include performances for Secretary-General of the United Nations Ki-moon Ban, at the Blue House for the King and Queen of Malaysia, with China’s Wuhan Philharmonic, at the Seoul Arts Center, and for many state guests in Korea. During the 2018-19 season SooBeen Lee appears on the Young Concert Artists Series to give her New York concerto debut, performing the Chausson Poème with the Orchestra of St. Luke’s at Lincoln Center’s Alice Tully Hall, in recital at New York’s Morgan Library and Museum, and in recital at the Kennedy Center in Washington, DC as recipient of the Korean Concert Prize. 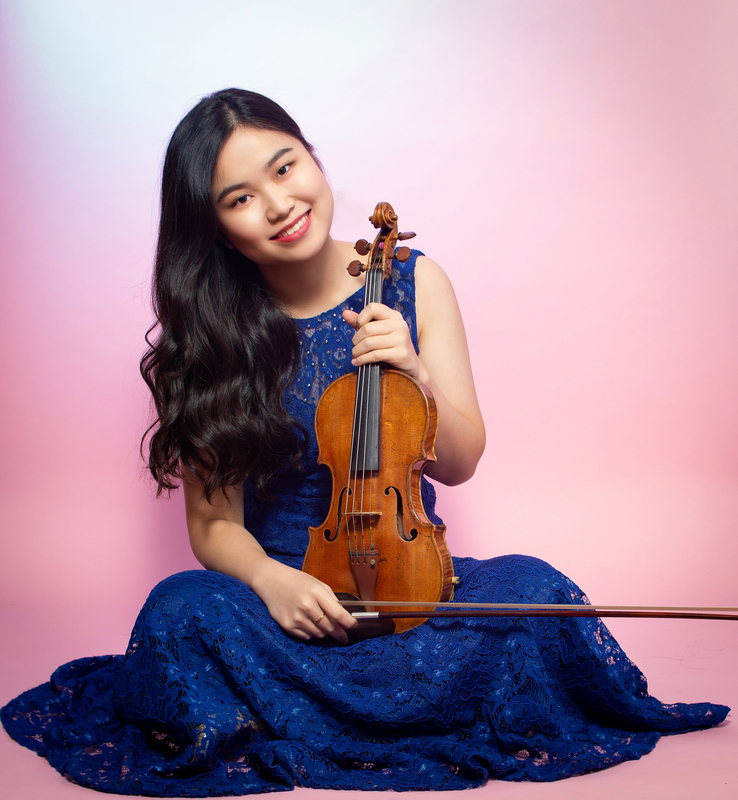 She also performs the Tchaikovsky Concerto with the Gulf Coast Symphony and Rockford Symphony, the Mendelssohn Concerto with the Plymouth Philharmonic, the Sibelius Concerto with the Longwood Symphony, the Brahms Concerto with the Palm Beach Symphony, and recitals for Boston’s Isabella Stewart Gardner Museum, Cold Spring Harbor Laboratory, Southern Adventist University, Jewish Community Alliance, Buffalo Chamber Music Society, Abbey Church Events and Cosmos Club in Washington, DC. Ms. Lee’s Festival engagements include the Usedom Music Festival in Germany this season, and appearances at the Heifetz Music Festival, Chopin Music Festival in Poland, City of London Festival, Busan International Music Festival, Great Mountains International Music Festival, Seoul Spring Festival, and Japan’s Ishikawa Summer Music Academy, where she worked with YCA alumnus Koichiro Harada. She won First Prize at the 2013 Moscow International David Oistrakh Violin Competition and First Prize at the 2014 Young Concert Artists International Auditions, where she was also honored with YCA’s Slomovic Prize, which provided support for her Washington, DC debut, the Michaels Award, which provided support for her New York debut, and three performance prizes.